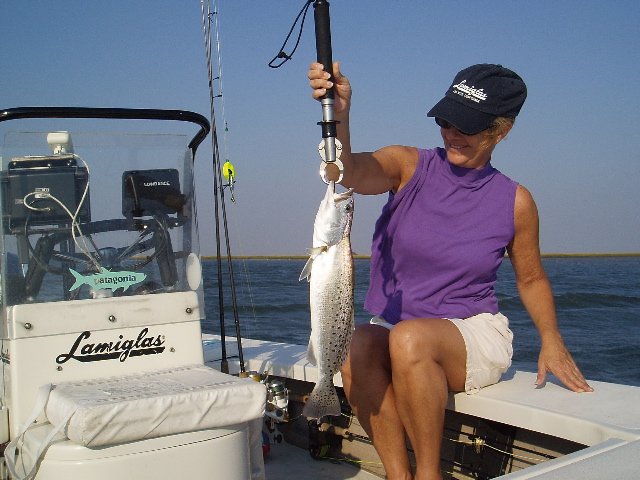 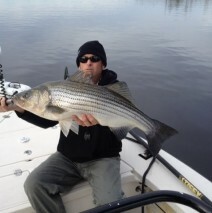 Posted by capthuff on Sep 16, 2015 in Fishing Report | Comments Off on Great Summer Fun! 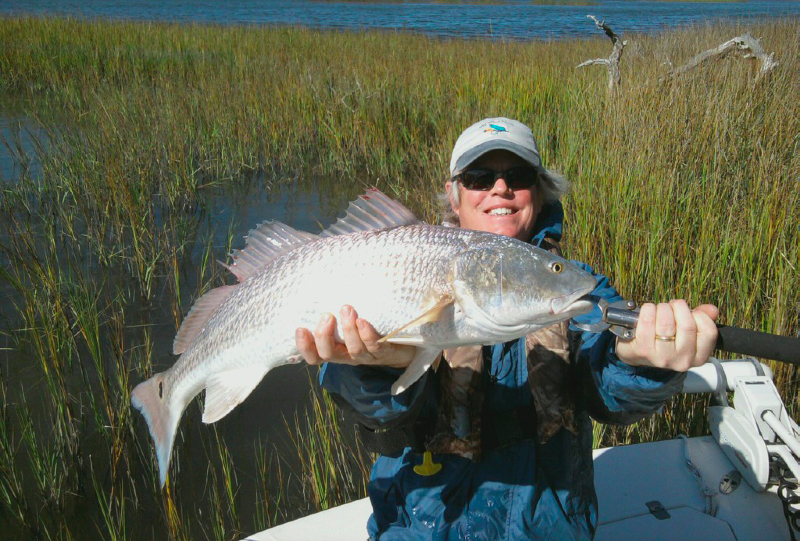 Shallow Water and Fly Fishing Fun! 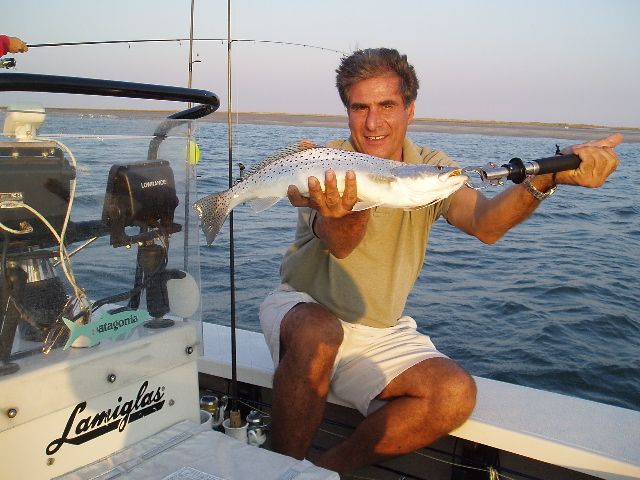 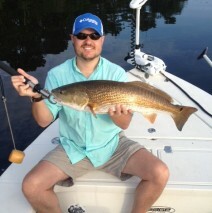 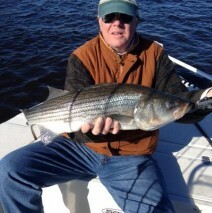 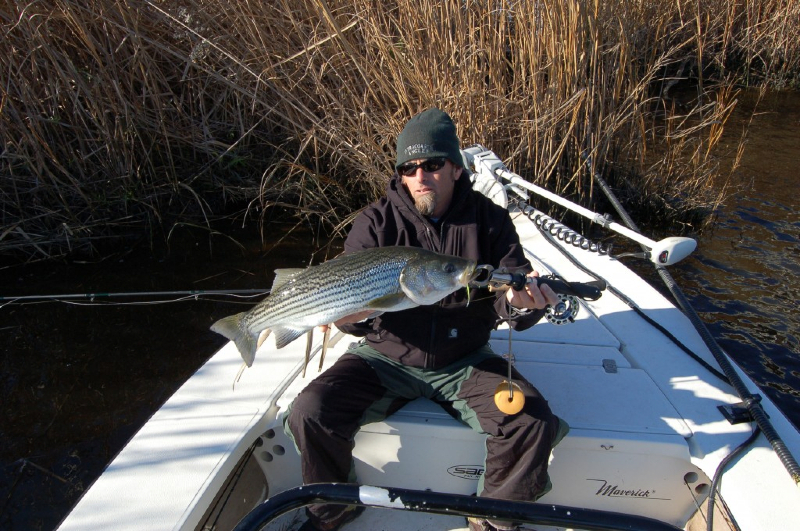 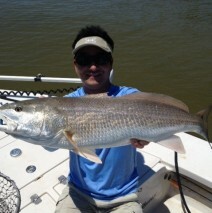 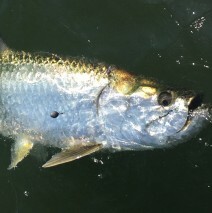 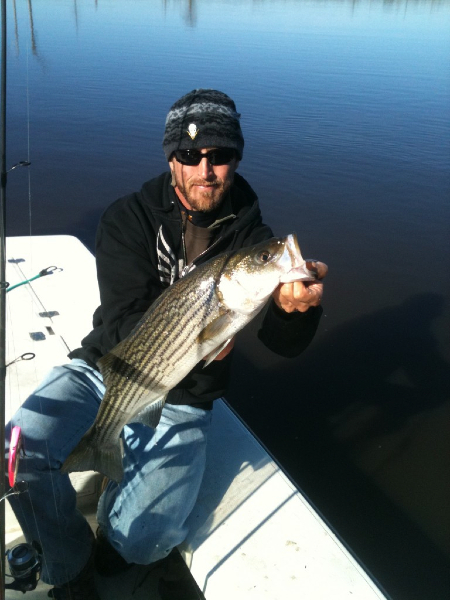 Posted by capthuff on Jul 2, 2014 in Fishing Report | Comments Off on Shallow Water and Fly Fishing Fun!